2018 content marketing is here but what is your business doing about it? Formats change. 2018 content marketing roles and aims are very different but has your business adapted? 2018 content marketing ways to make your content count. Are you using them creatively? It’s not enough to have a list of topics and just keep publishing. When it comes to 2018 content marketing you need a strategy. You also need a team of people who can fulfil that strategy. Probably outsourcing is the best approach. But right now, let’s concentrate on how to make your content succeed, in this new landscape. Keep It Simple Stupid – content marketing needs to do what it says on the tin! The key consideration with this new form of content promotion is to keep it simple. Honestly, it really is that obvious; at least to start with. Also, this is especially true if resources are limited. Don’t panic! There are ways to make this work with a little creativity. 1.One easy way to make 2018 content marketing work for you is to decide on a key topic. Then consider at what stage of the buying journey people might access your content? Are they looking for a generic, overarching piece or do they need specific information about how something works or its price? Where are they looking for content on that topic? What type of questions is coming up in search? How would they like to consume the content? In this way you can amend the one cornerstone piece of content to suit the situation. It’s targeted recycling! We’ll call this Using Twitter for Business 2018. You might want to take one section and expand it or put Twitter into the context of using social media as a whole, for business. You might want to focus on one aspect or even use sections to answer questions on Quora for example. Maybe you could use it as a podcast script or create a video. That video might be a talking head or an animation. You can take tiny sections and create micro content for social platforms. Do remember each one should be bespoke for the situation and audience expectation. The thing is a blog will not solve all the issues for growing organisations. Neither is it relevant to some of the new platforms and formats people are now using. 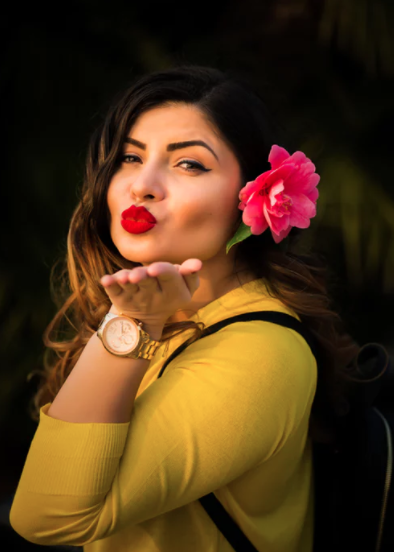 Find out where your tribe hang out and talk to them in their language. Is 2018 Content Marketing too complex for small businesses? It might seem like it’s a full time occupation but in 2018 Content marketing requires professionals with specific skills. So what kind of skills are you looking to engage to make your content adaptable? First off a strategy is essential. Therefore professional who can help you develop a strategy, execute and manage campaigns is very useful. Communications, branding, PR are allimportant. Reporting, analysts and metric specialists can help you ensure you are producing the right content and getting the exposure you deserve. You need to make videos and therefore someone needs to be able to produce videos and edit them for different purposes and audiences. If you are thinking of making podcasts then having skills editing audio and producing a show are also key. You need to hire a professional or train in house to optimise your content across multiple formats. If you are making banners, memes, gifs, booklets, leaflets, flyers, e-books etc. then graphic design, editing and even illustration are important. You will need someone with the time and skill to distribute and promote your content. If you think this seems a little far-fetched then many companies are using more than half of the tactics outlined quite regularly. What you are trying to do is provide the content people need, exactly when they need it, and in the format that suits the moment. It really is that simple. But of course it takes a shed load of planning and organisation to look like a swan gliding across the water. If you are also thinking that you are not a big enough company to warrant using a marketing agency then perhaps it’s time to think again. You need to be where your clients and potential customers hang out. When they ask Alexa or Siri a question that covers your niche will you be found? If you outsource your new marketing needs to a boutique agency then you can use their skills as you need them. Quite often they are prepared to offer consultancy as and when you need help. You might even want to consider employing them on a retainer to ensure you bag some of their time. They often have teams of videographers, audio content producers and editors and graphic designers on hand too. If you book someone to help create your strategy then you can probably employ experienced writers to create the initial asset. Then you can use your strategy to consider who needs what information about that topic where. A graphic designer could change it into an infographic, video script, e-book, radio ad or podcast transcript. You can even book writers to create social media posts, email marketing templates, lead magnets and landing pages. You can use them just when they are needed. When you are spending hard earned cash creating content then there’s little point putting it up on your company blog and hoping for the best. 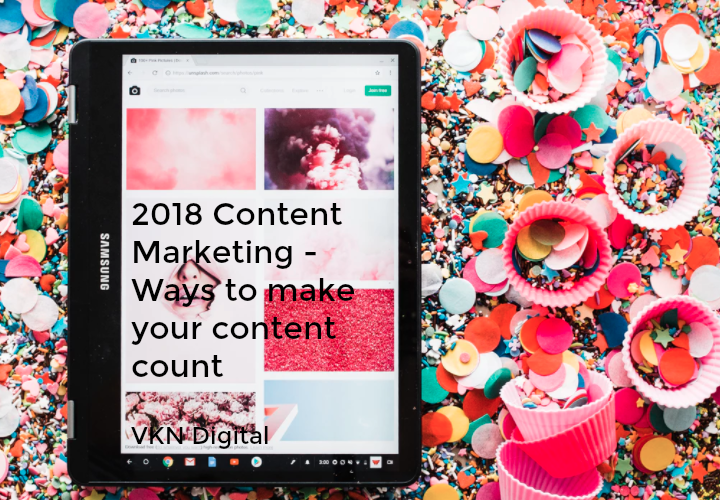 Why not talk to VKN Digital Ltd about getting your 2018 content strategy match fit. It might not be as tiresome as you would imagine. We can help you as much or as little as you need. See us as your in-house content team. 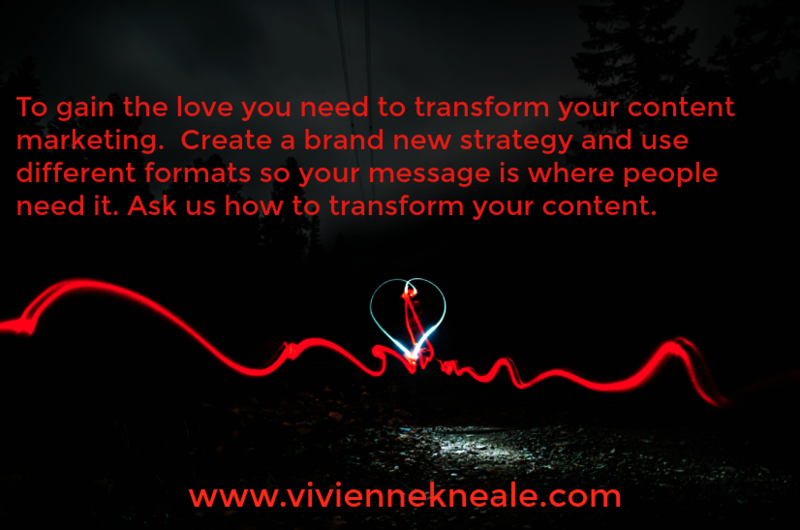 Contact us now if you want your business to create content that’s fuel for the new buyers’ journey. Content Marketing Strategy 2018 Nail It!